This tranquil and beautiful corner of Sardinia makes an exquisite place to enjoy walking. If you want a challenge, you can hike in Tempio mountains too or do the 20 kms walk from the villa . If you love nature and love to walk or hike, then you will be delighted with the range of routes available. I have prepared and printed various circuits locally, of which 3 of them start from Villa Nuraghe itself. 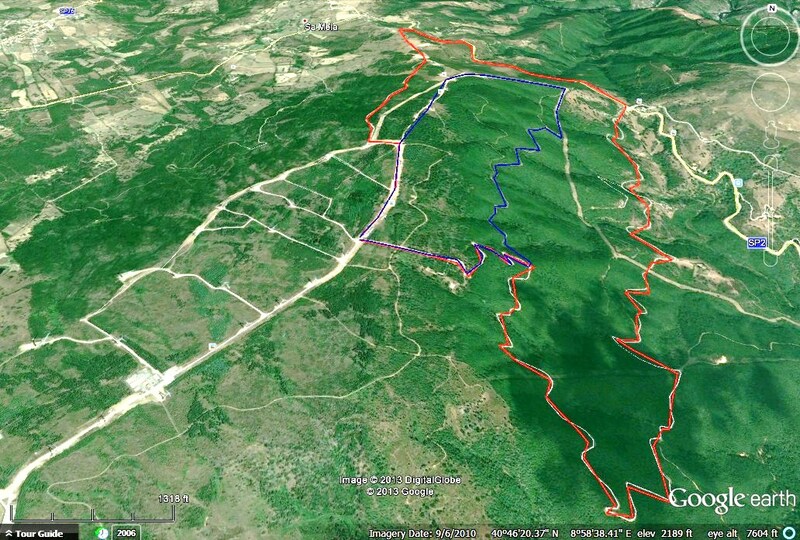 A further 3 start on the outskirts of Erula, 5 mns drive away. 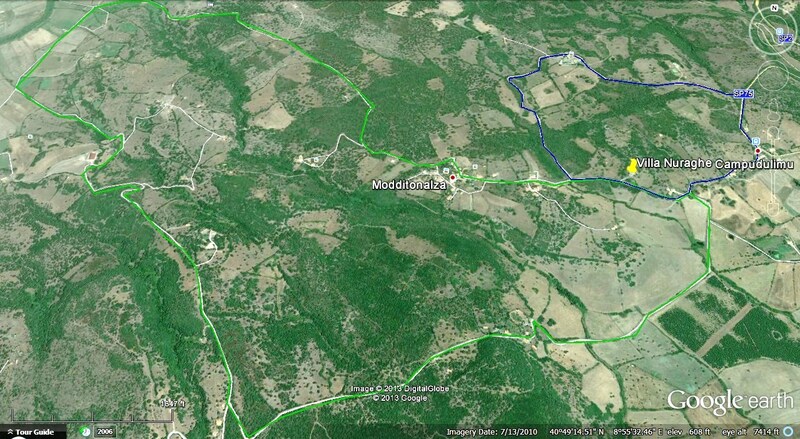 There is also a further circuit in Chiaramonti Countryside. There are also a few more printed walks near the coast at Santa Teresa. These are kept too in a folder at the villa. If you are keen walkers or hikers, there are 3 books that will interest you. The last 2 books have been recommended by previous guests as “must have”. However the walks / hikes we have found locally should keep you busy for a good week or more .